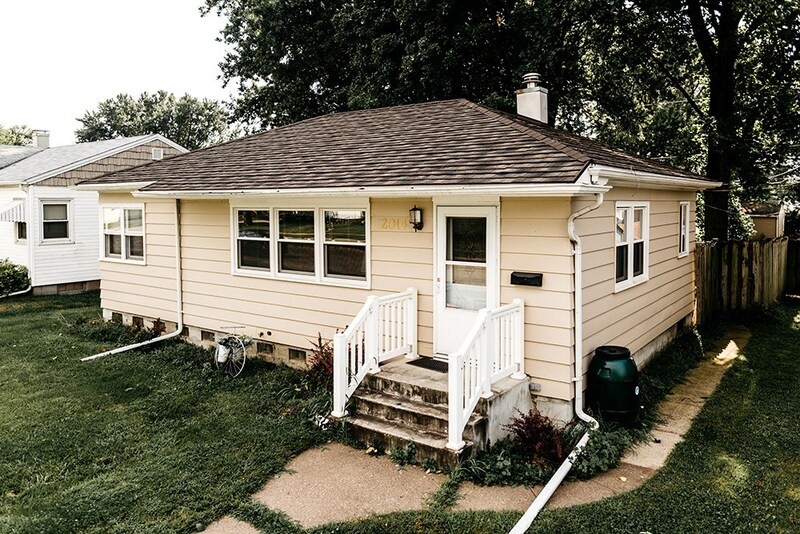 Davenport is a beautiful place to call home, but homeowners throughout the region are familiar with the damage that can be caused by the strong storms and flooding common to Iowa. 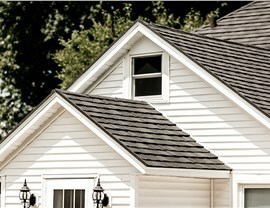 To help protect your greatest investment from the unpredictable elements, a quality roofing system is an essential part of the home. 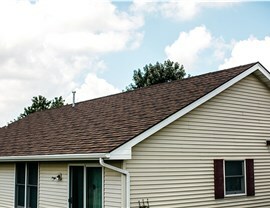 If you’re concerned about the integrity of your home’s roof, Get-A-Pro is the Davenport roofing company you can trust to provide expert, professional service. 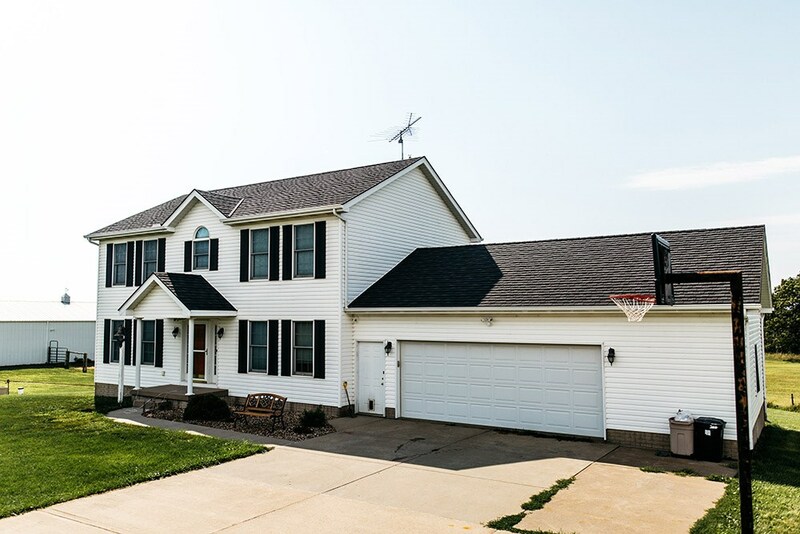 We offer a vast selection of high-quality metal roofing that is backed by industry-leading warranties—giving you the peace of mind you need that your home will stay safe and dry in the worst Midwestern storm. Re-roofing your home is a major undertaking, and you need to know that you are working with a professional team of roofing contractors that will get the job done right. 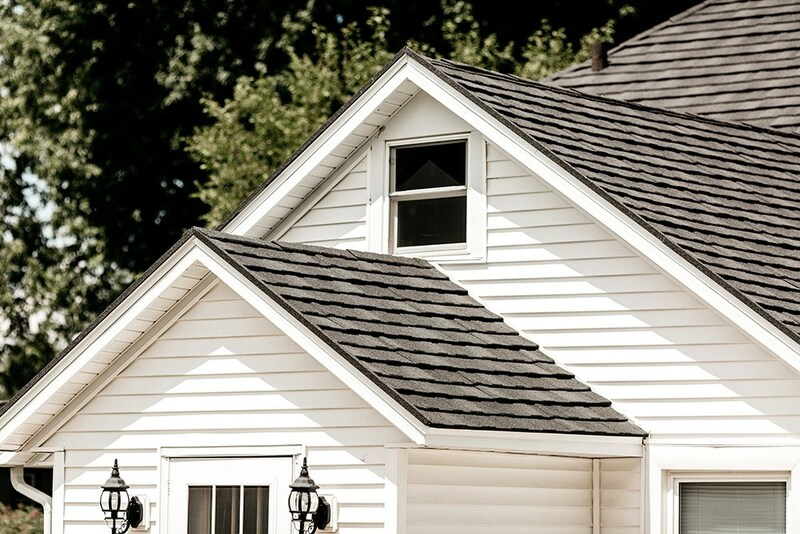 As the top roofing company in the region since 1999, Get-A-Pro has the skills and experience you can count on for expert, cost-effective metal roof installation. 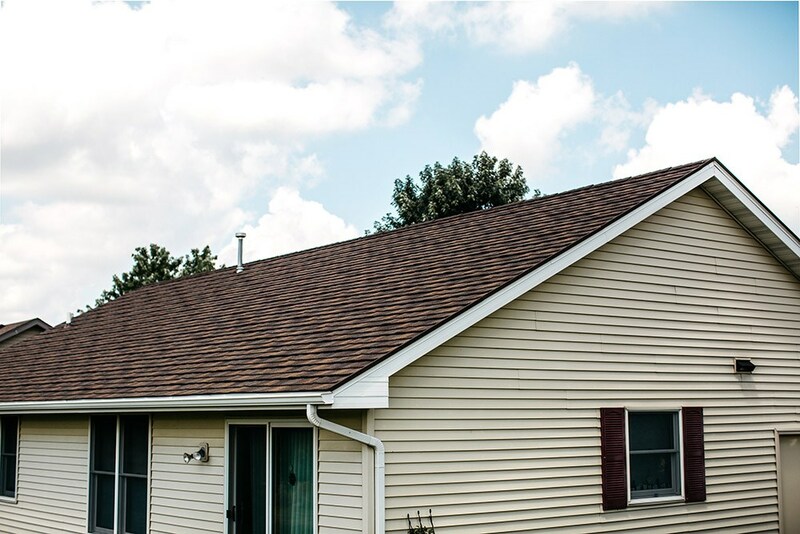 Our factory-trained roofing contractors will work with you every step of the way to ensure that your re-roofing process is as seamless as possible, and we offer a wide variety of roofing styles and options to give your home lasting protection and curb appeal. 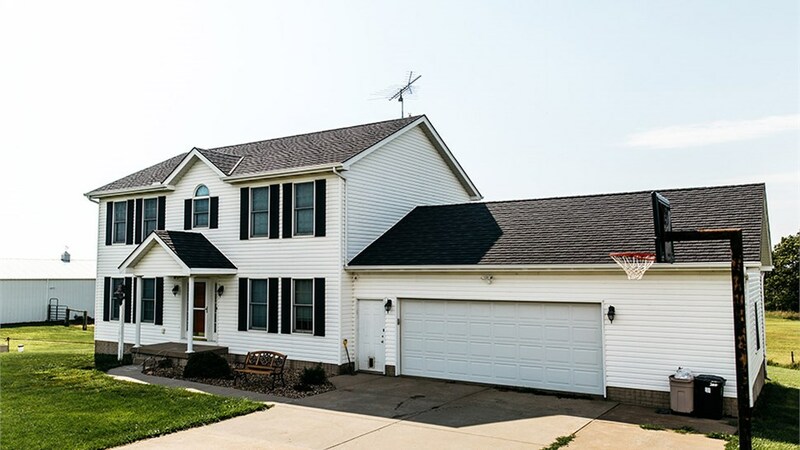 Choosing a Quad Cities roofing company is the first step in protecting your home with a durable new roof, and Get-A-Pro is the name that thousands of homeowners have already relied on for expert service. 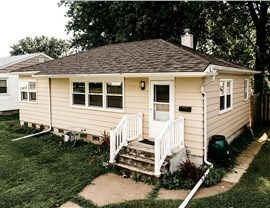 To speak with one of our knowledgeable contractors today, just give us a call! You can also fill out our online form to easily request your free, no-obligation estimate.